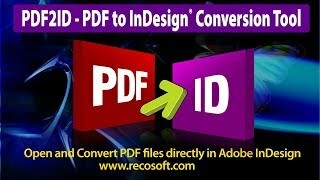 Convert PDF to InDesign using PDF2ID from Recosoft. 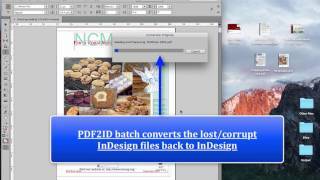 Watch how to install PDF2ID against InDesign. 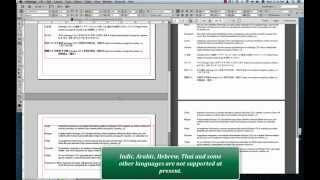 You need to make sure that InDesign is not running, its being installed from the main Administrator account and that InDesign is installed in the computer. 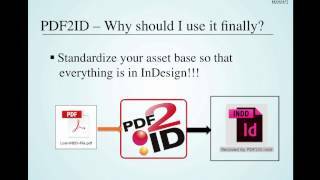 Today, we want to go over the procedure of installing PDF2ID. 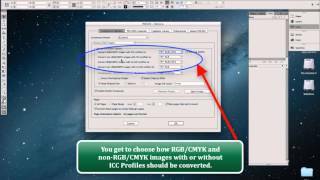 The PDF-to-InDesign conversion technology from Recosoft. 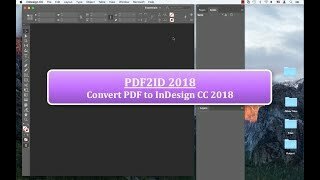 PDF2ID is a plug-in for InDesign but its important to understand that PDF2ID comes packaged in an installer and you must use the installer no matter what. I’m demoing this on the Mac but the process for Windows is essentially the same. 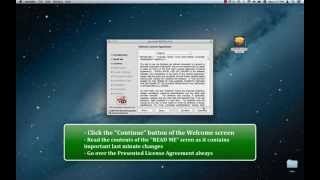 So, here on the desktop I have the PDF2ID installer. But before we double click to run the installer, please make sure that InDesign is not running. Otherwise the installer will not proceed with the installation. Now, I’m going to double-click the installer and it starts up. We get this welcome screen initially so, we’re just going to click “Continue”. Then the “Read Me” screen which contains important last minute and up-to-date information. Again, we just click “Continue” here. 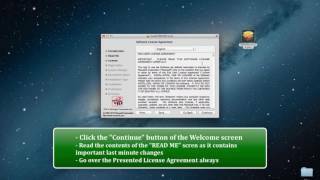 Next we get to the “License Agreement” screen. Please make sure to Read this as it clearly explains the licensing terms. For the purpose of this demo, I’m just going to Click OK and proceed ahead and click on the “Agree” button again. 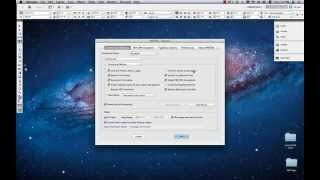 Now, for the Mac PDF2ID asks you to identify the location where Indesign is installed. 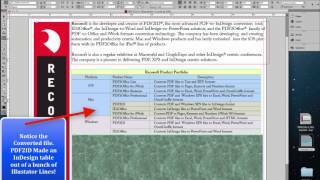 This is very important otherwise PDF2ID will not install correctly. 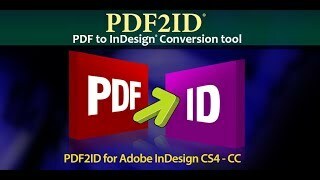 We click “Choose” and navigate to the folder that contains the Adobe InDesign folder that you want to install PDF2ID against. 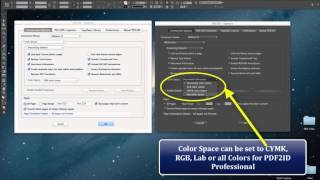 In this case we’re installing against InDesign CC and select the Adobe InDesign CC folder and choose “Open”. 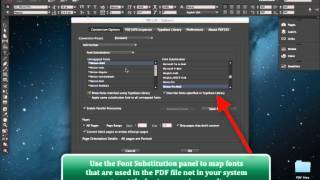 Once PDF2ID identifies that the proper version of InDesign is targeted it will show the location in the InDesign location screen. Now we click Continue and then click “install” and the installer will then install everything properly and once its done installing you’re set. 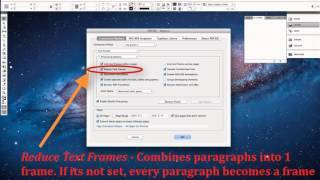 Just fire up InDesign and you’ll see the Recosoft menu and the “PDF2ID – Convert PDF/XPS file command”. 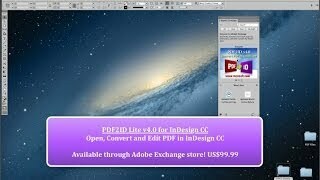 You’re now ready to convert PDf files to InDesign format using PDF2ID. Just a couple of notes before we end. 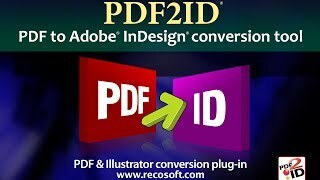 Please don’t move the PDF2ID plug-in once its installed. 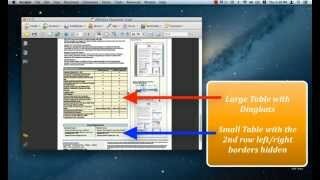 PDF2ID is a complex product and has many parts. 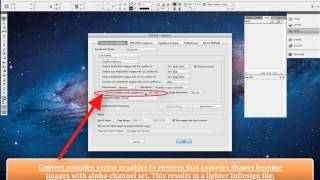 The installed InDesign plug-in is just one of parts. 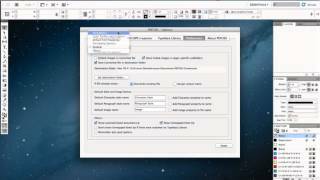 If you move the plug-in on your own, PDF2ID will not operate. 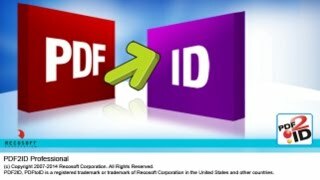 Also, please don’t move any other components PDF2ID may have installed in particular the PDF2ID folder that is installed in the “Applications” folder on the Mac or the “PDF2ID” folder created in the “Program Files” folder for the PC.